If you are wondering how on earth I could have something like the Badam Katli leftover! Well you are right, it was actually leftover by chance. And when I have been breaking my head on the ideas for today’s post, I suddenly remembered about making sweet polis. Athamma is always after me to make some nuts poli for the kids. So I thought I might as well try couple of recipes today. I kneaded the dough to make the polis, and realized it got late for me. So in went the dough to be made for dinner. So in literally sense even the dough is a leftover! I used two recipes for this. One is the leftover badam katli which was microwaved and used as stuffing. You just go about making the polis as you would regularly do. Microwave the Badam Katli with 1 tsp of milk, microwave for 20 secs, and knead into a dough. Make a dough with 1/2 cup All purpose and 2 tsp ghee. Knead into a stiff dough. Rest it for a while. Stuff and roll as you would do with regular polis. Cook on hot tawa with ghee on both sides. How to make the Cashew Almond Poli. In a microwave safe bowl, take the cashew almond poli, add condensed milk. Micro for 30 secs. The mix will get thicken. Blend well to make a thick paste. Knead the dough into a stiff one and rest for 30 mins, else refrigerate. When ready to make, remove and knead well. Dust with flour and roll out into thin polis. 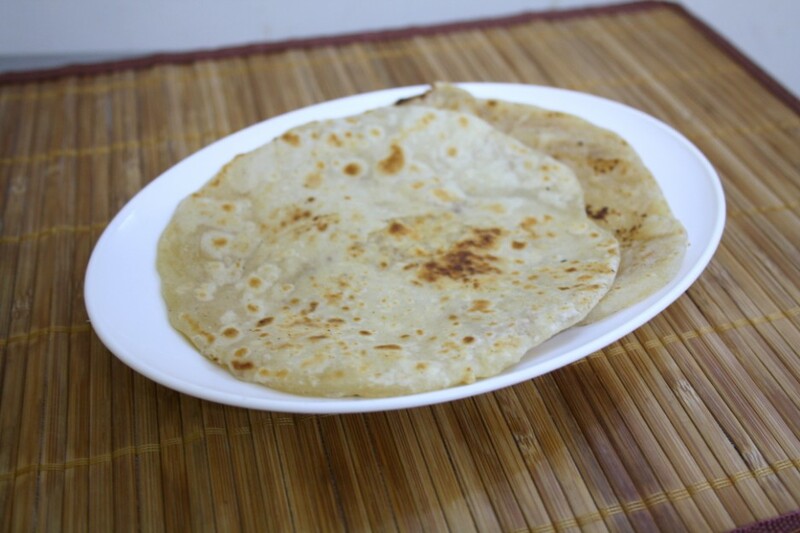 Heat a tawa and when hot cook these polis on both sides with ghee or oil. I was very happy knowing that this was very tasty and Konda loved it. So you can imagine my happiness in finding out another perfect dish that she likes. Super brilliant and totally irresistible poli..
very good one!..but the thing is kaju katlis are never left over!! 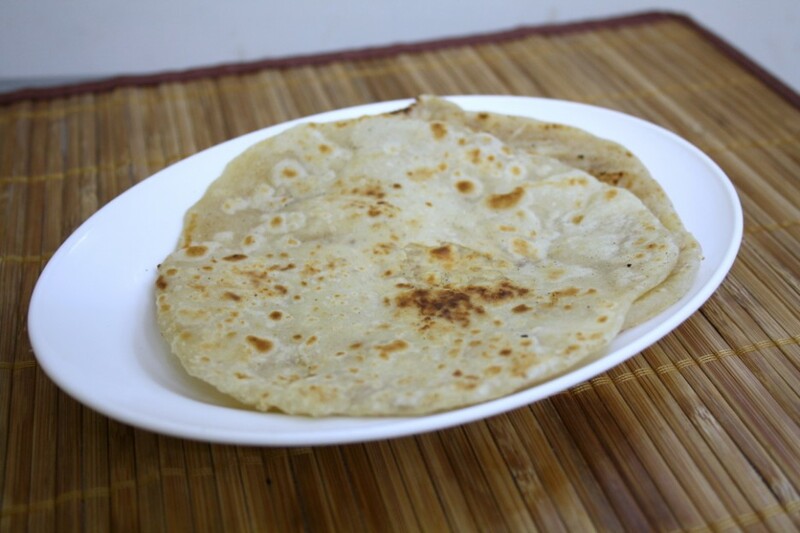 I too wonder – kaju katlis leftovers are a rarity .. but superb idea ! I could use this with my left over sweets too ! cool idea Valli, I bet there are those extra packs of gift packs that one wants to use up. Cool.I am hosting a new event which I am calling Back to our Roots. Do check out my event and send me your entries from 15/10/11 to 30/11/11. Nice idea there Valli.Polis look tempting. Nice one Valli. Polis look irresistible. I too had the same idea and that's why was googling to see if somebody has already done that and look who it is? Great one Valli. Now I'm going to think of some other variation. Ragi Dosa | Finger Millet pancake, Indian Style | Diabetic Diet ~ 101 Dosa Varieties!